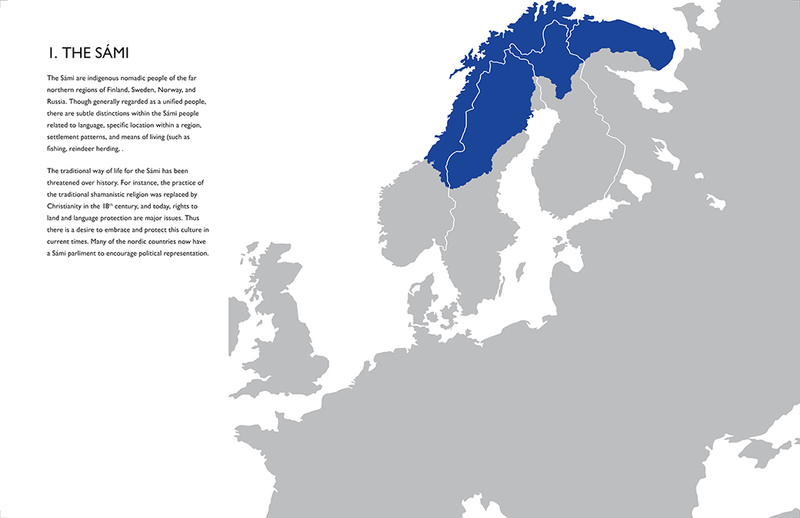 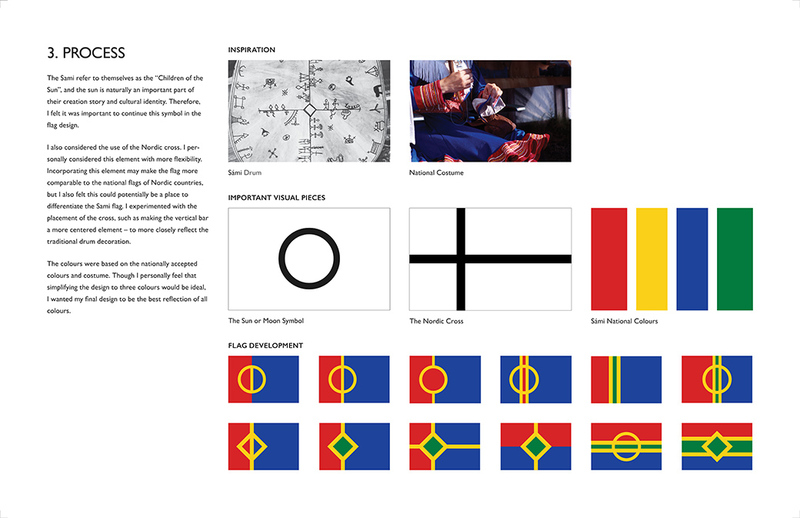 My submission is a hypothetical redesign of the flag representing the Sámi people (the indigenous population of the far northern regions of Finland, Sweden, Norway, and Russia). 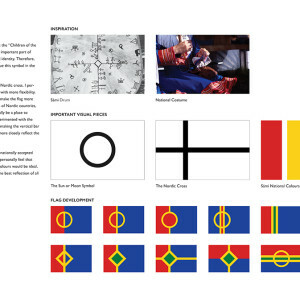 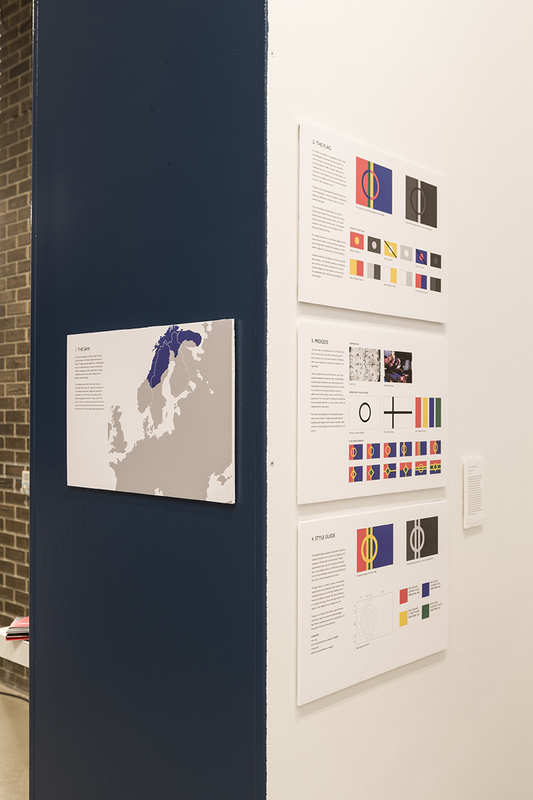 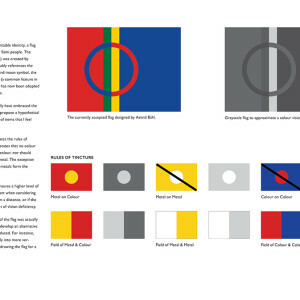 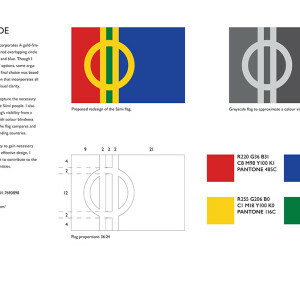 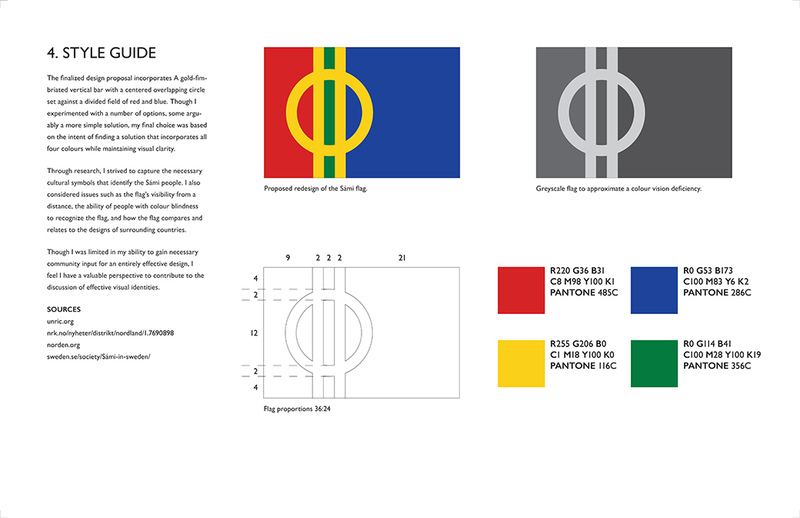 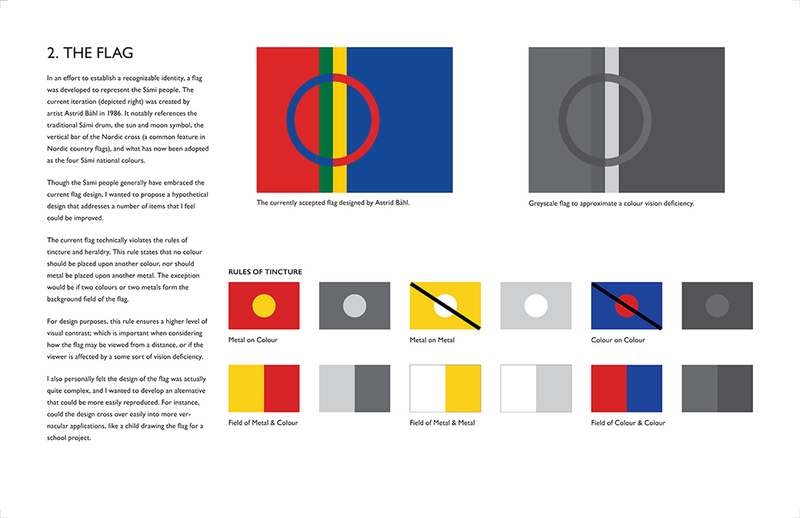 My goal was to design a flag that references both important symbols of Sámi culture, and also conforms to traditional rules of tincture and heraldry—making the flag more visually discernable. 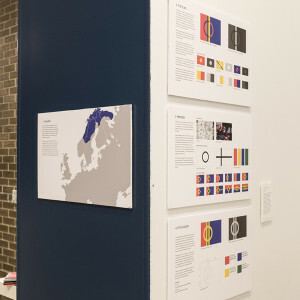 Though the community could not evaluate the design, the project is therefore more a reflection on what the designer’s role could be in the development of a cultural symbol. 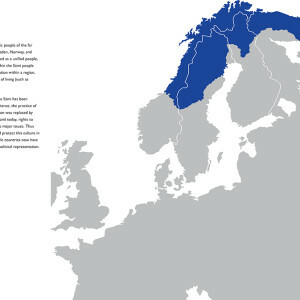 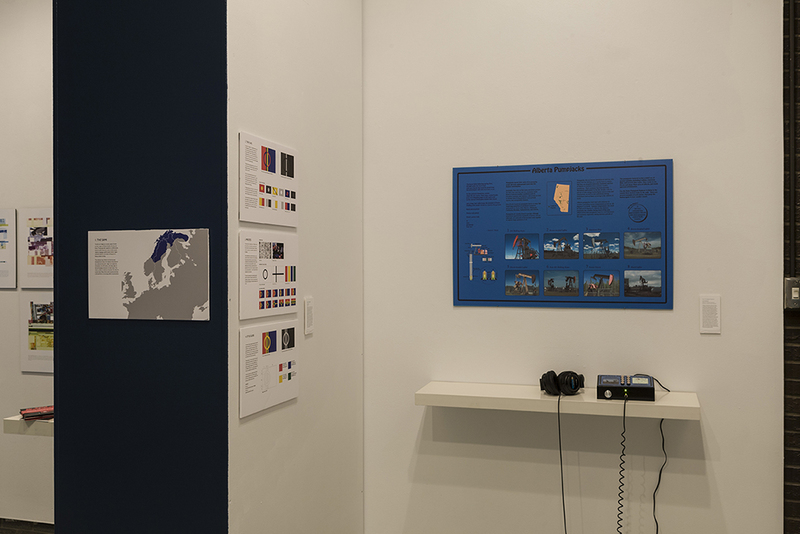 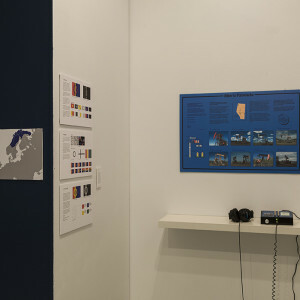 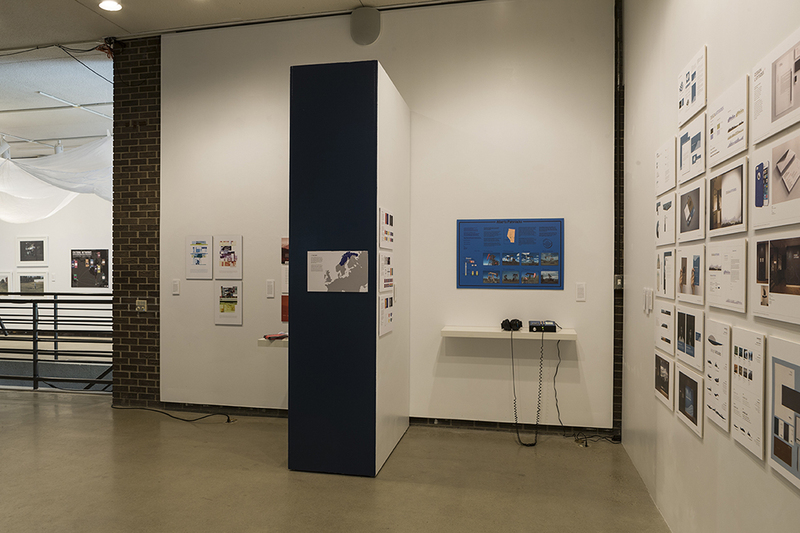 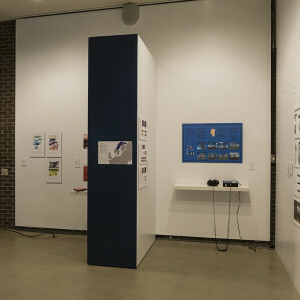 I also see this project as a comparable study to the discussion of design and cultural identity in the Canadian north.